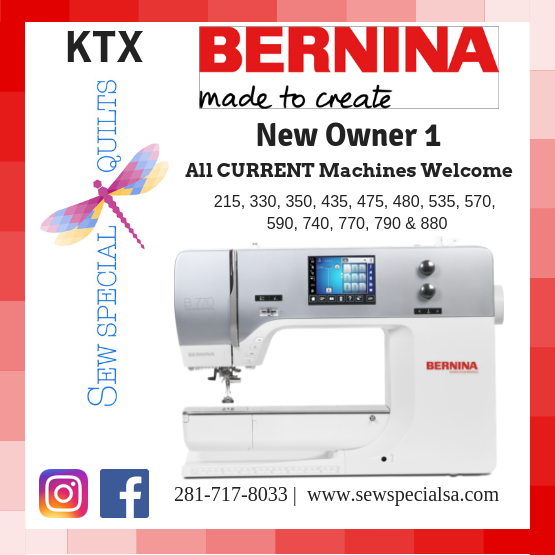 This first class will teach you the basics of your machine: threading, basic stitches, tension, winding and loading a bobbin, and machine settings. ALL 8 SERIES please come 30 Minutes before class to learn how to thread your machine. Bring the mirror accessory provided with the 8 series machine.